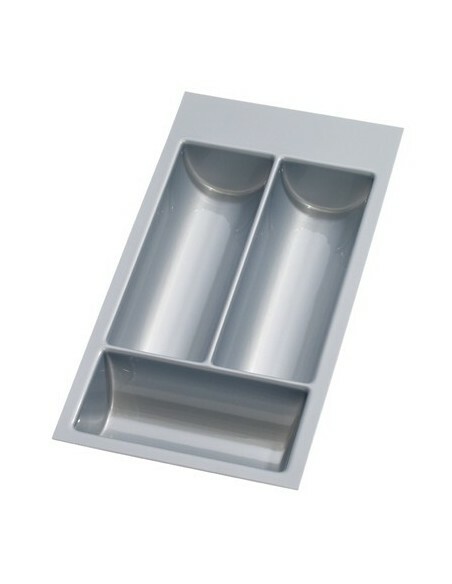 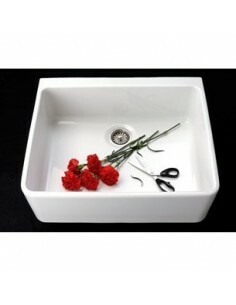 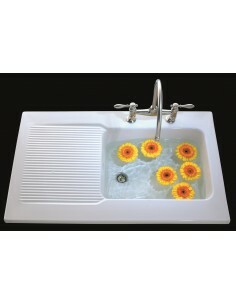 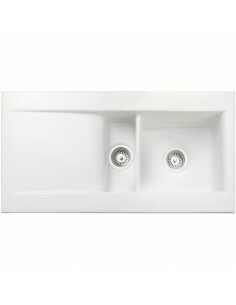 Ceramic sinks - Resistant to impact & scratches. 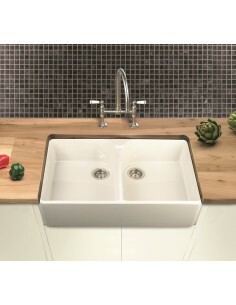 Daily life with no marks! 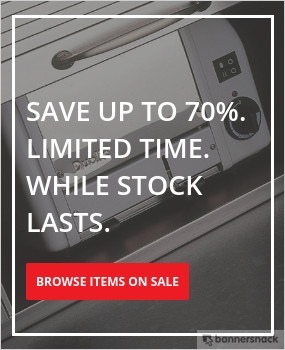 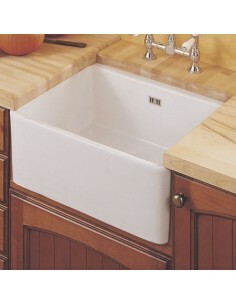 Easy to clean HEAT RESISTANT to 1200' centigrade - this means pots from the stove and casserole dishes straight from the oven can safely rest on a ceramic sink. 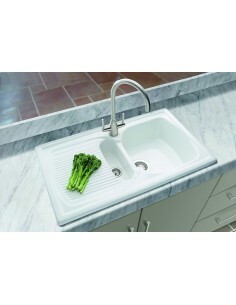 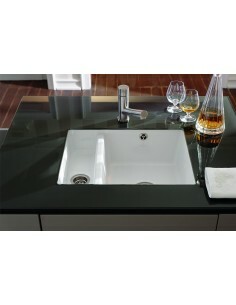 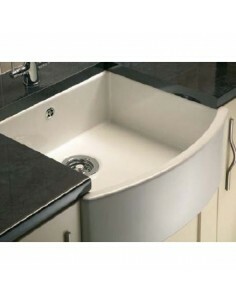 Ceramic kitchen sinks are most popular because of their high gloss finish. 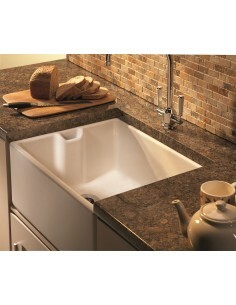 Along with the durability they are very hard wearing. 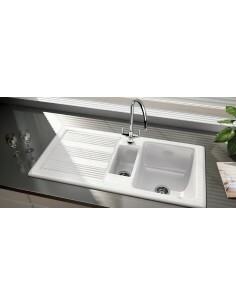 HYGIENIC - totally non-porous, the ultra smooth surface is the most hygienic material for sinks and the easiest to keep clean. 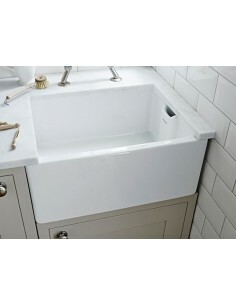 CHEMICAL RESISTANT - resistant to all household chemicals including neat bleach. 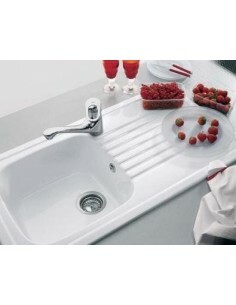 EXTREME HARDNESS - extremely resistant to impact, the surface is so hard cutlery won't scratch the glazed surface through normal use. 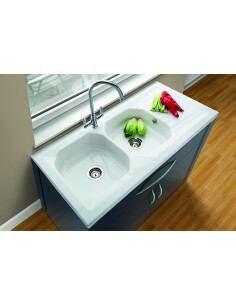 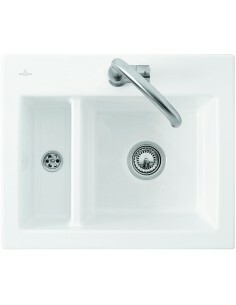 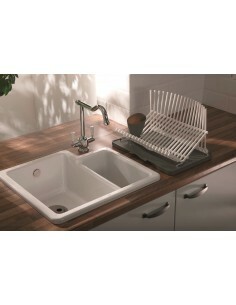 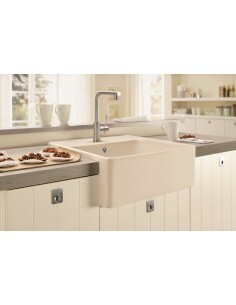 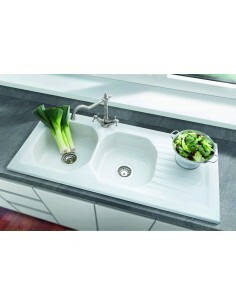 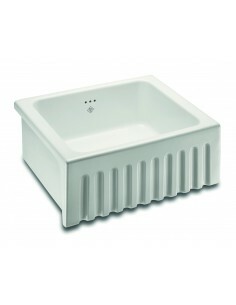 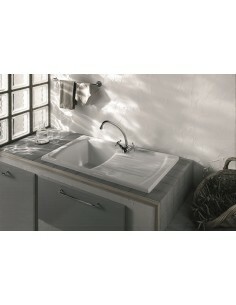 Ceramics sinks supplied by Shaws, Villeroy & Boch & Clearwater. 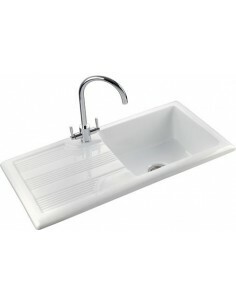 A ceramic sink is also hand made and a +-5mm tolerance will need to be allowed. 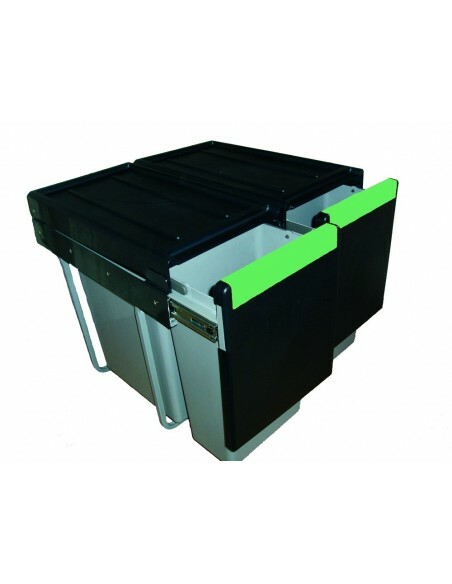 Please note that as Ceramic material is very heavy, they will be delivered on our suppliers vans and they only cover areas within England. 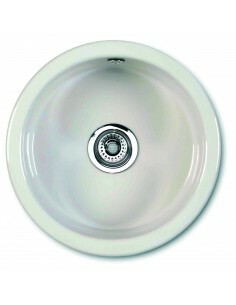 Please call us to check your areas.